International expert organization DEKRA is highlighting its services at the Automotive Testing Expo (hall 8, stand 8244) and the Autonomous Testing Expo (hall C2, stand AV4007) in Stuttgart from June 5 to 7, 2018.
Notable OEMs, suppliers and engineering service providers as well as national approval authorities already place their trust in DEKRA’s established experience and specialized expertise. They benefit from DEKRA’s unique testing competence, bolstered by an international network of test sites and laboratories, for product development, type approval and quality assurance. DEKRA’s single-source services for the automotive industry comprise diverse testing, inspection and certification services for areas including vehicle tests in terms of driving dynamics, pedestrian protection and driver assistance systems, automated and connected driving, as well as for example electromagnetic compatibility (EMC) and radio frequency (RF), wireless and cellular, cyber security, photometry and automotive lighting, open road field tests and damage analysis. The international test network for connected, automated and electric driving allows DEKRA’s customers to make use of comprehensive services from a single source. The various DEKRA laboratories and test sites – among others in the Netherlands, Germany and Spain and other locations – each have a specific focus. 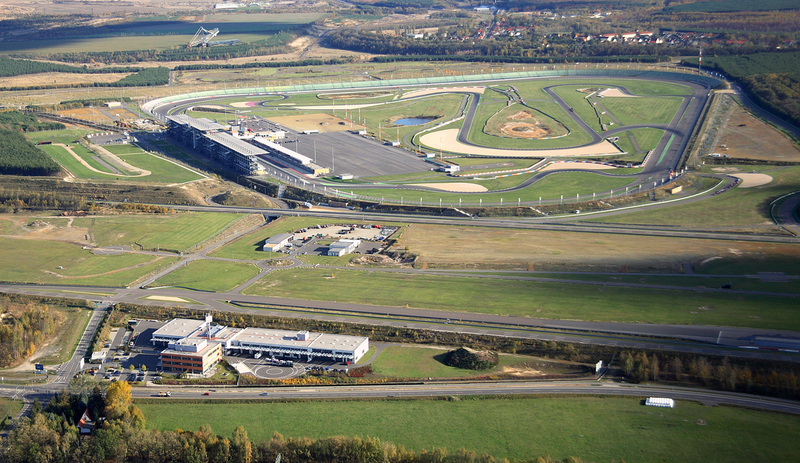 One highlight of DEKRA’s presence in Stuttgart will be a virtual reality application showing possible testing scenarios in Klettwitz, where, following the acquisition of the Lausitzring racetrack, DEKRA is creating Europe’s largest independent test site for automated and connected driving. At the Autonomous Vehicle Test & Development Symposium, DEKRA’s contribution is made by Rosario Trapero, manager at DEKRA’s Connected Car Competence Center in Spain. From her 25 years of experience in communication technologies, she will look at the complex connected vehicle landscape, with its different communication protocols and standards involved. Successfully implementing and verifying the variety of safety applications in the connected car requires testing at several different levels, including the physical layer, the protocols and the algorithmic functionality of the applications. In the symposium paper, a comprehensive approach for testing all these different layers is presented, covering laboratory and in-the-field testing procedures. Rosario Trapero will speak on Wednesday, June 6, at 5:30 p.m. in the session titled Robust Test, Verification & Validation Methodology.